Yes, carbon dioxide is an essential ingredient to life. We must have it. 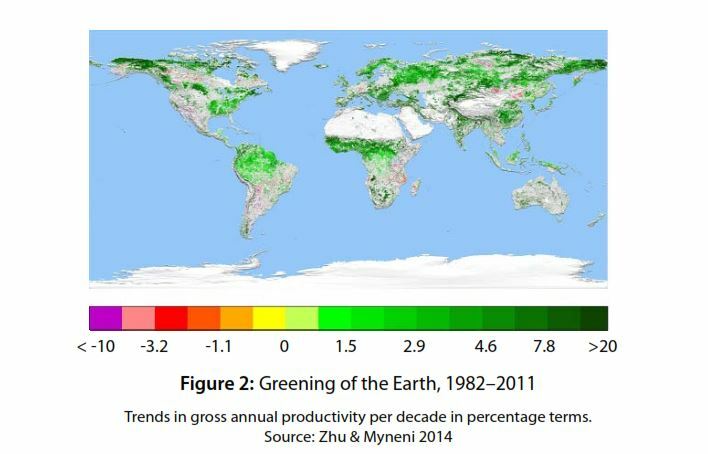 Recent increases in carbon dioxide are good for us and good for all life on the planet, especially the green plants. Helping plants grow is true green energy!